Enjoy a half-day tour (by bus & catamaran) in the resort. 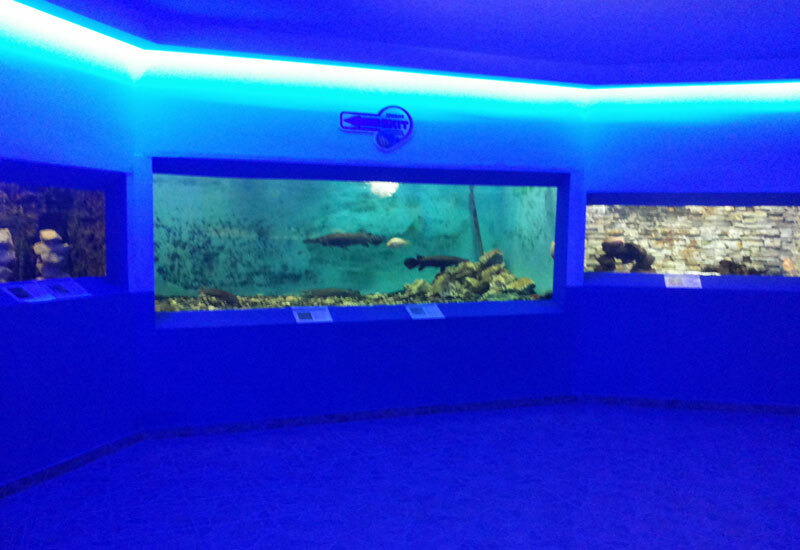 Enter the mysterious underwater world at the aquarium to experience life in the fascinating realms of the deep. 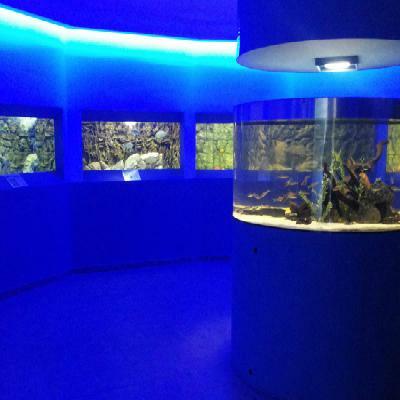 Marvel at a spectacular array of colourful fish who live in the oceans, seas and rivers of the world, and take this opportunity to come face to face with sharks, crocodiles, piranhas, penguins and sea turtles. 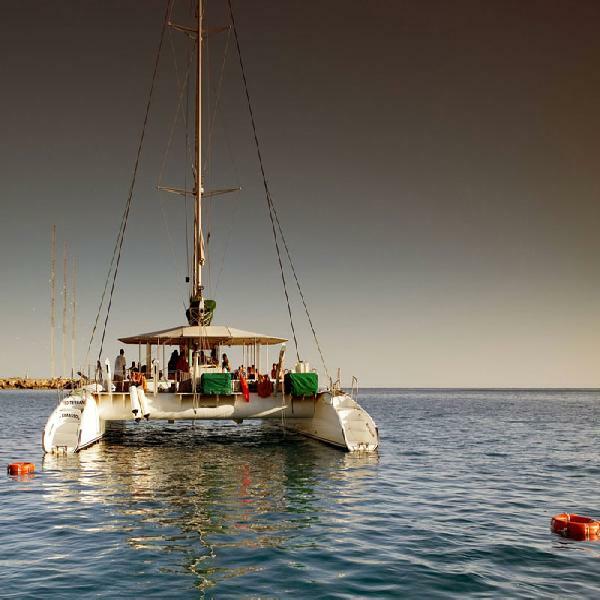 Board the catamaran for a short cruise along the beautiful coastline and cool off in the crystal clear Mediterranean Sea.